half of the total population under 18 years of age, and one quarter are adolescents. Economic instability and alcohol addiction among adults have been identified as two of the top contributing factors of children being abandoned in Mongolia. Often, those who have been abandoned on the streets feel they have to engage in petty crimes to survive, and unfortunately, many develop drug and alcohol addiction. According to various orphanage workers caring for the most vulnerable children in Mongolia, the lack of government infrastructure to support abandoned, orphaned, and abused children makes it difficult to stay ahead of the issue, and often results in orphanages being under resourced and under pressure to provide care for families experiencing poverty and other issues as well. Without orphanage support as their last line of defense, vulnerable children in Mongolia would face the unimaginable hardships and dangers that would come with living on the streets.  The Children’s Place received it’s first child at the request of the Ministry of Social Welfare in Mongolia in February of 2003. 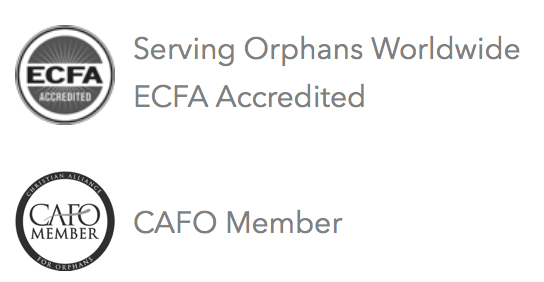 The vision for the Orphanage came to the founders, as they had adopted their own daughter in 2000. Initially, the home was established as a neonatal orphanage, answering to the needs of infants who were being abandoned on the streets, apartment building stairwells, and marketplaces in Ulaan Baatar. The vision was to provide a place where these children could be loved, nurtured, and healed from abandonment and given the opportunity to be adopted. The Children’s Place has served 155 children since their doors opened in 2003; and have been blessed to see 60 of those children reunified with their families, 33 adopted into forever families through international adoptions and 30 children adopted domestically. Over the years the Mongolian government has determined that there is also a need for neglected, disenfranchised, and vulnerable children to be cared for at The Children’s Place. This has changed the age range of the children and also greatly altered the type of care offered. However, The Children’s Place have been quick to respond to the varying needs. Economic instability and alcohol addiction among adults have been identified as the top contributing factors to child abandonment in Mongolia. 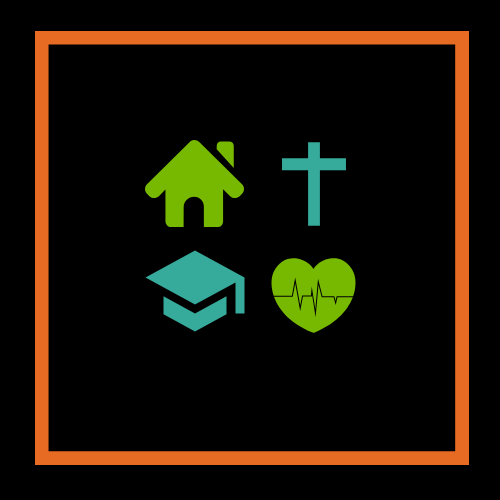 Poverty is an issue as parents often leave their homes to travel far and for long periods of time to find work, leaving their children behind and unsupervised. According to U.N.’s World Health Organization, alcohol abuse could be Mongolia’s biggest barrier to economic and social progress. A contributing factor for alcoholism is the easy accessibility. The Children’s Place offers a safe home for all the children who reside there, with plenty of space for the children to live and play. All the children who are school aged are enrolled in different public schools. These schools are approximately 6 miles away from the home, and many of the children walk when the weather is good. This home is founded on the desire to show the most vulnerable children the love of Christ. The Children’s Place continues to remind children of their worth and value. The Children’s place ensures all children at the home have access to all necessary medical care. When an emergency arises, the children are taken to a nearby hospital.